Thinking of opening a business, investing or re-locating? The Antigonish area is home to a highly educated workforce amidst a growing population. Economic stability is provided by the educational and health services. With a central location and time zone benefits, close proximity to the largest city in Atlantic Canada, and competitive business costs, the Antigonish area possesses strategic advantages for entrepreneurs and corporations alike. 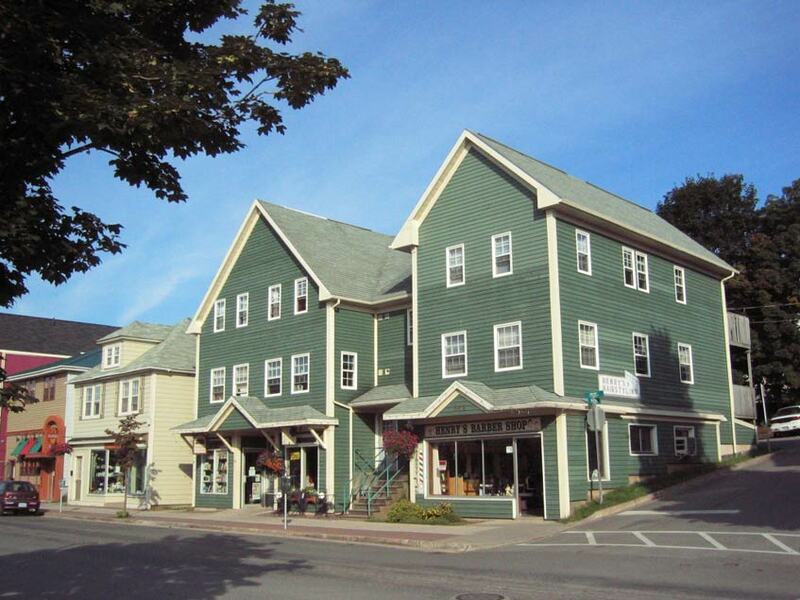 Please navigate through our Business tab for more information on business opportunities awaiting in Antigonish.